It’s 1 a.m. You’ve been working hard on a proposal. Before you head home after a long and tedious day, hunger strikes! Now that’s an offer you can’t refuse. 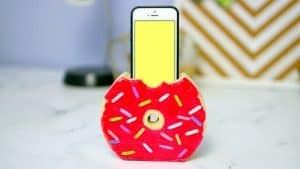 Most of us wouldn’t miss an opportunity to indulge in a donut. And when it’s after a long day, there’s nothing more rewarding. When you’re searching for Shipley Donuts locations, there are many ways in which you can find our stores and reach us. You can call us 24/7 and our staff will be happy to assist you in finding us. If you’re stuck somewhere and can’t figure out the address, we’ll also guide you so that you don’t miss out on our delicious treats. So next time your friend is over and you want to step out for something delectable, give us a call. If it’s your first time, why not come with a friend who’s in love with our donuts? You’ll find Shipley Do-Nuts fans everywhere – from your workplace to your neighborhood. Even your kid’s friends might be regulars at our store. Your first visit to Shipley Do-Nuts is incomplete without tasting our sprinkled donuts! 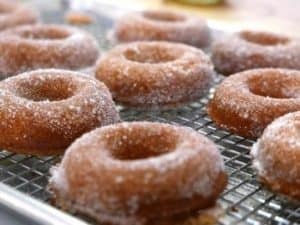 Wanna find Shipley Donuts locations when you’re traveling to Houston for the first time? We recommend turning on “Location” services on your phone so that you can reach our donut shop without any hassles. Currently, we have two stores in Houston, so based on your location, you can pick whichever one is closer to you. For those who are driving with their wives, it’s always better to follow the locations so that you don’t get lost! The longer you’re lost, the less time you get to spend enjoying our yummy donuts. 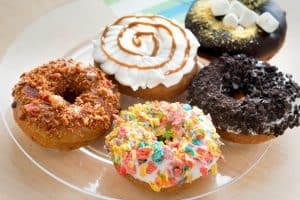 If you’re feeling a little adventurous, you can find Shipley Donuts locations by taking a drive along Westheimer Road and McKinney Street in Houston. Both our stores are located on the main road so you can find them easily when you’re driving through. If you’re passing by, you can smell the delicious aromas of chocolate, cream, and freshly baked donuts. Houstonians, business travelers, and tourists will find it impossible to resist the urge of indulging in our donuts. Just look for the Shipley Donuts locations close to you and head out for an unforgettable treat. You can order online and get our donuts delivered anywhere – to your cars, homes, offices, hotels, or even at school! You can get them delivered, catered, or you can stop by our two locations and pick up your favorite donuts. Call (713) 589-3292 to try out our gourmet delights today!